Signed First Edition hardback copy of Escaping Hitler by Monty Halls. Hand signed by Monty Halls to the title page. Downed airman Bob Frost faced danger at every turn as he was smuggled out of France and over the Pyrenees. Prisoner of war Len Harley went on the run in Italy, surviving months in hiding and then a hazardous climb over the Abruzzo mountains with German troops hot on his heels. These are just some of the stories told in heart-stopping detail as Monty Halls takes us along the freedom trails out of occupied Europe, from the immense French escape lines to lesser-known routes in Italy and Slovenia. 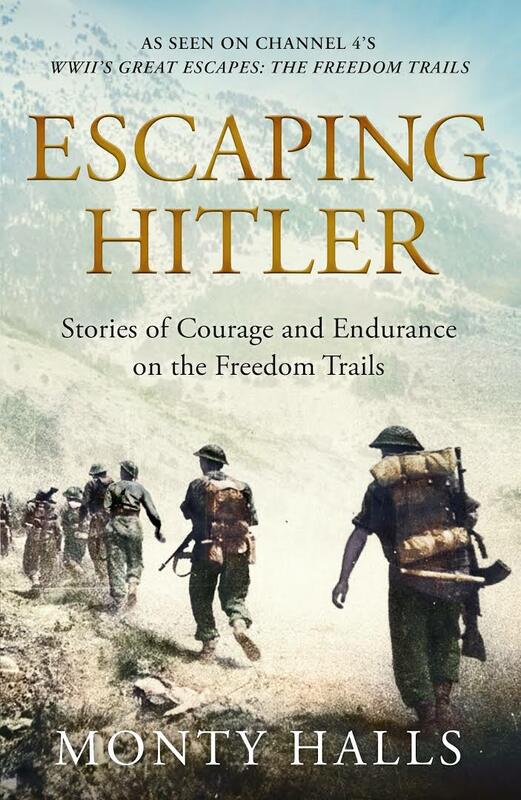 Escaping Hitler features spies and traitors, extraordinary heroism from those who ran the escape routes and offered shelter to escapees, and great feats of endurance. The SAS in Operation Galia fought for forty days behind enemy lines in Italy and then, exhausted and pursued by the enemy, exfiltrated across the Apennine mountains. And in Slovenia Australian POW Ralph Churches and British Les Laws orchestrated the largest successful Allied escape of the entire war. 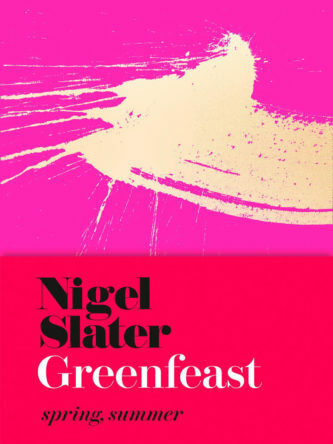 Mixing new research, interviews with survivors and his own experience of walking the trails, Monty brings the past to life in this dramatic and gripping slice of military history.